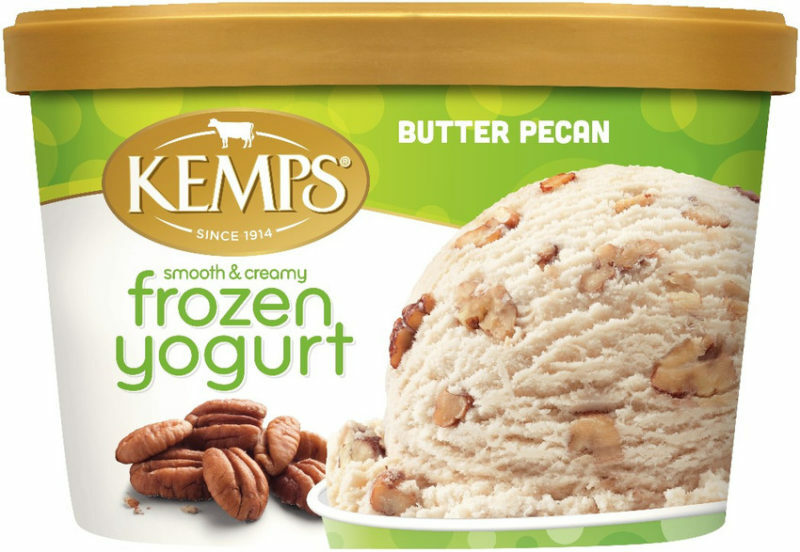 Nutty flavored frozen yogurt with real butter-roasted pecan pieces. 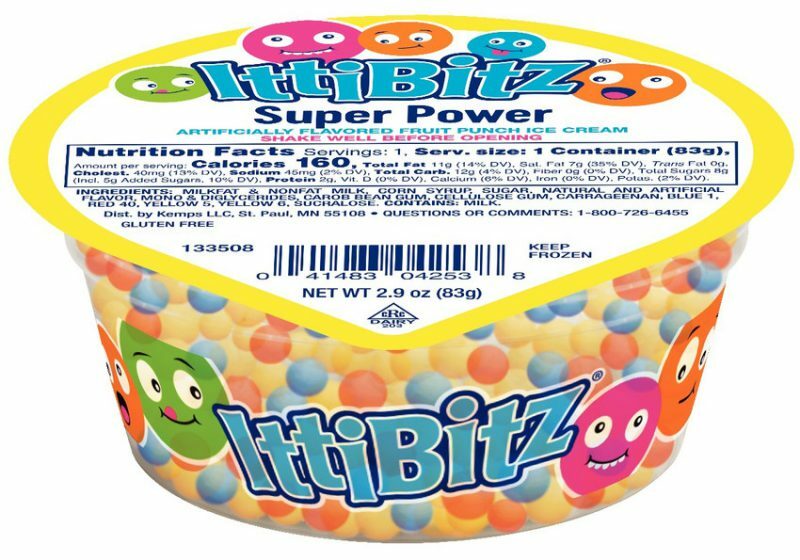 Contains live and active cultures. 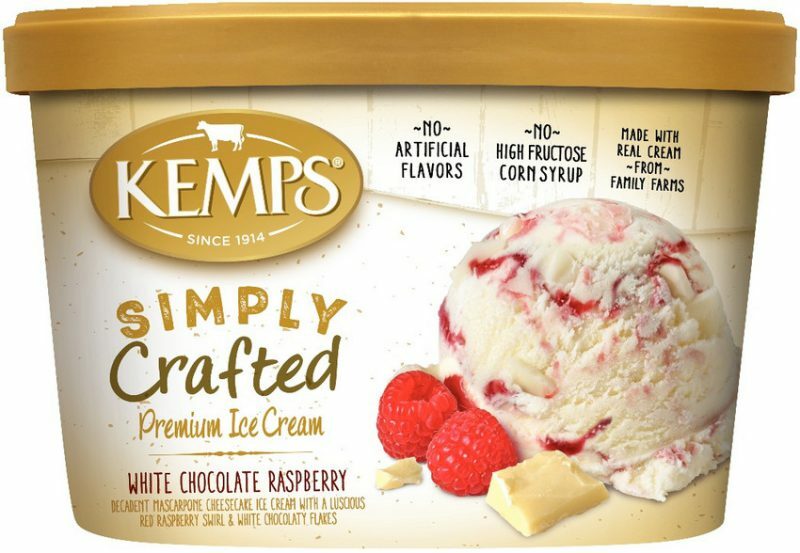 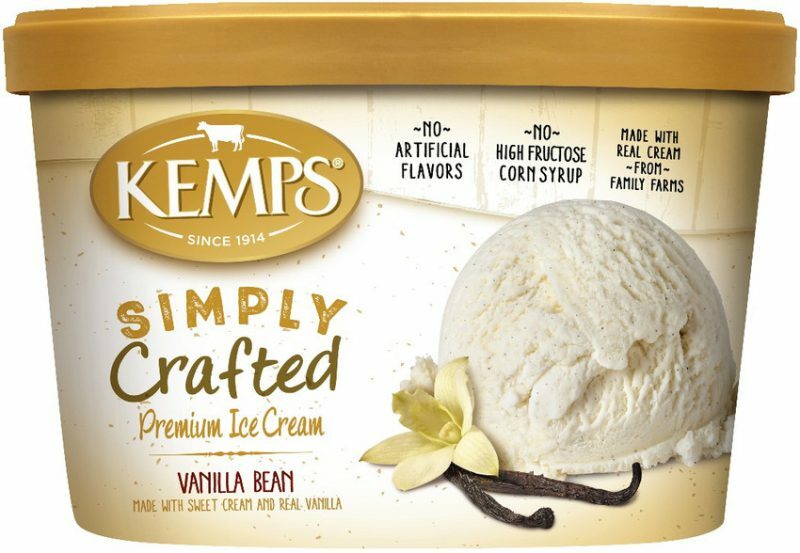 SKIM MILK, SUGAR, SWEET CREAM BUTTERMILK, CORN SYRUP, CULTURED SKIM MILK, CREAM, PECANS (PECANS, COTTONSEED OIL, SALT), WHEY, CONTAINS LESS THAN 2% OF NATURAL FLAVOR, MONO AND DIGLYCERIDES, SALT, GUAR GUM, CALCIUM SULFATE, CAROB BEAN GUM, CARAMEL COLOR, CARRAGEENAN, LIVE ACTIVE YOGURT CULTURES INCLUDING L. ACIDOPHILUS AND BIFIDOBACTERIUM.